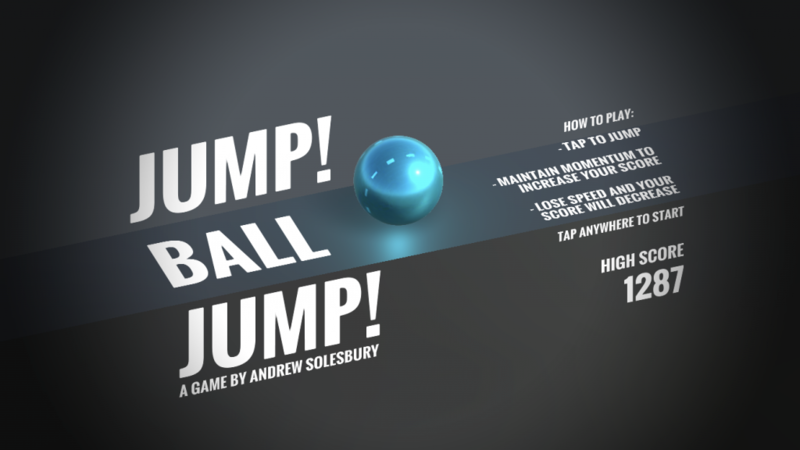 Jump your ball to avoid obsticles in this addictive endless runner! Jump! Ball Jump! 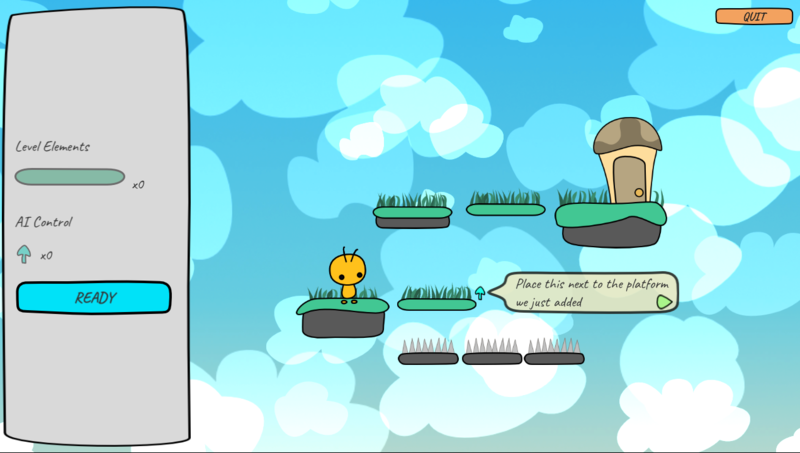 is a simple 1 finger endless runner game with an addictive sense of progress! Jump! your ball over increasingly difficult obsticles to raise your score. How long can you survive? Collect hearts to add lives. 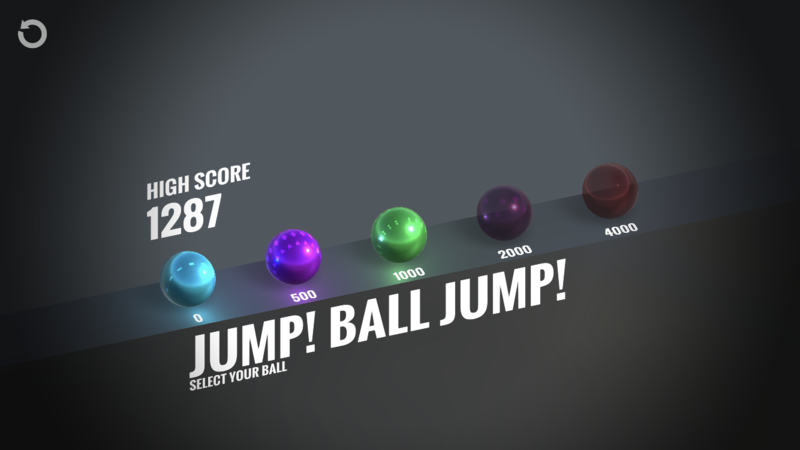 Unlock different ball skins by reaching higher scores. Available now on iPhone, iPad and Android devices. 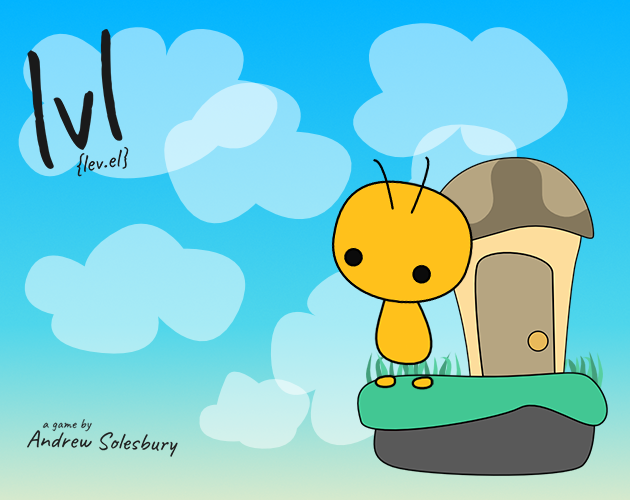 a game about building the best platform level you can. The theme was to make a game about game development and this was my attempt. I hope you like it and I look forward to seeing your wacky level creations on social media.